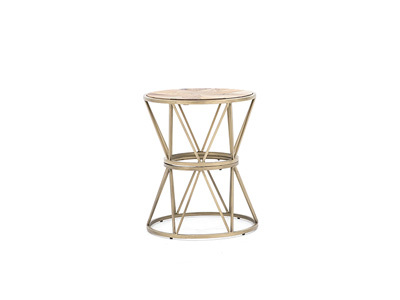 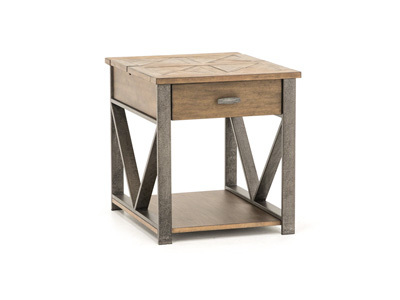 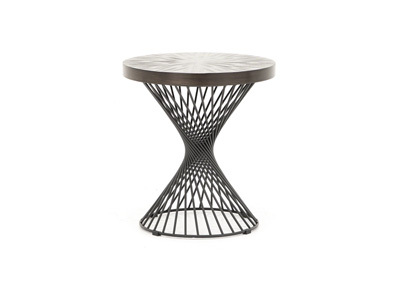 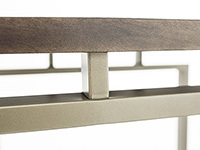 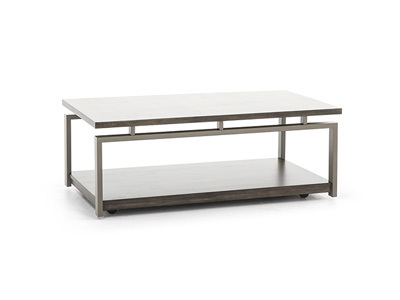 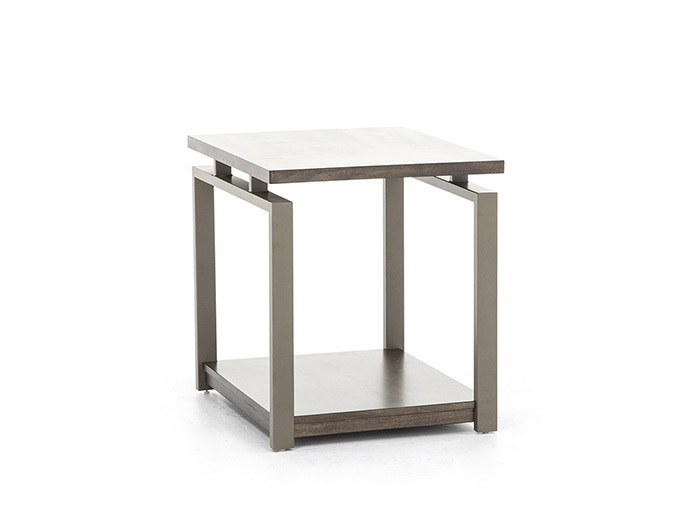 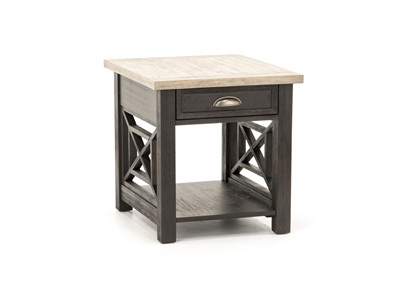 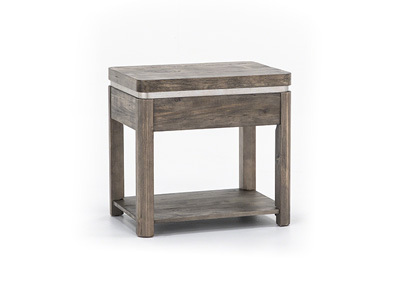 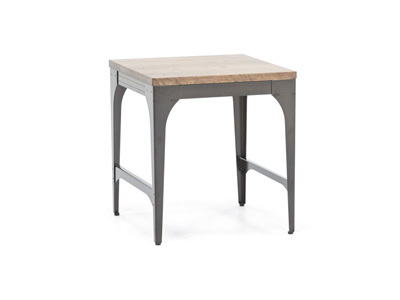 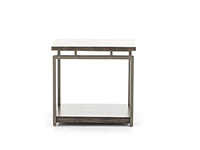 Forge your way to great style with the Alton Occasional Table Collection. 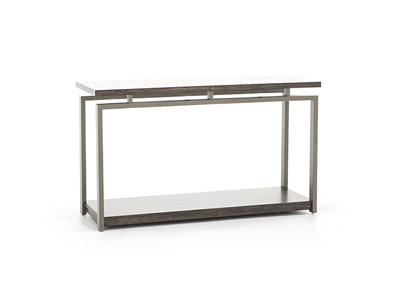 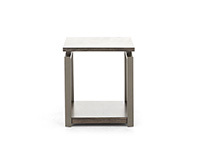 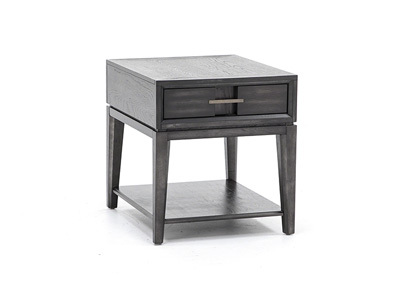 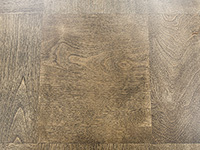 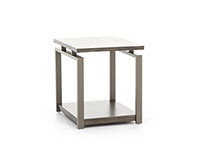 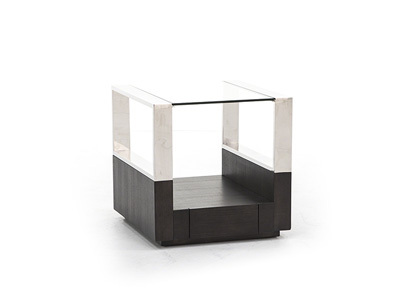 The angular frame is made of a rubbed gun metal that supports two tiers of gorgeous birch veneers on select hardwoods finished in hand rubbed platinum charcoal. 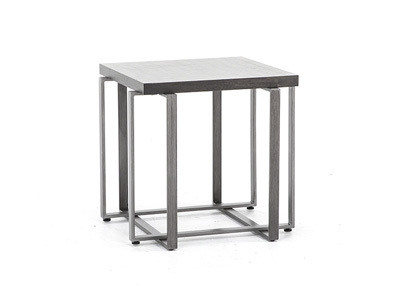 Chose the rectangular or the pie shaped cocktail table for added interest. 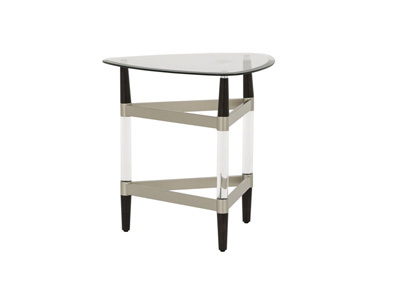 Either way this collection will be the centerpiece of your room. 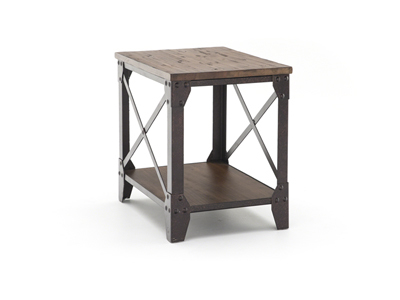 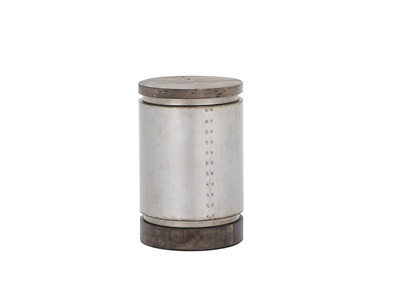 Whether your style is contemporary, modern or industrial chic!.